Senior Adults will be taking a trip to Ashley Park in Newnan on Tuesday, June 19. Sign-up for the trip will open Sunday, June 10. 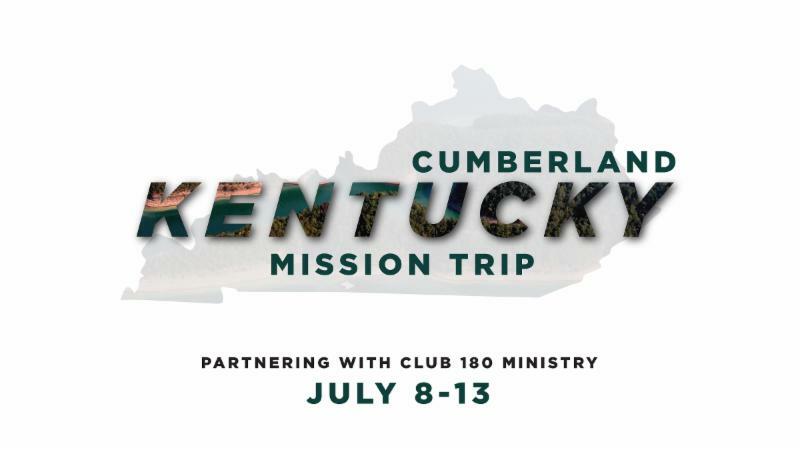 The last meeting for individuals interested in going on the Cumberland, Kentucky mission trip is Sunday, June 10 at 12:15 p.m. in Room 256. Also, all forms and final payments are due at the meeting. 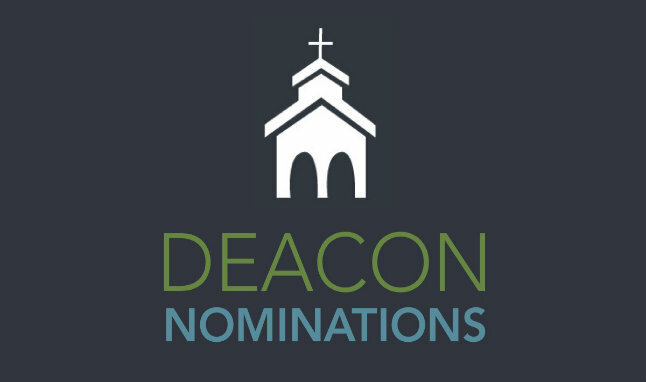 To the family of Bee Bee Pullen, our member, who died May 30. To the family of W.S. Harmon, our member, who died May 31. To Michael Bradley on the death of his father, Howard Bradley, who died June 1.